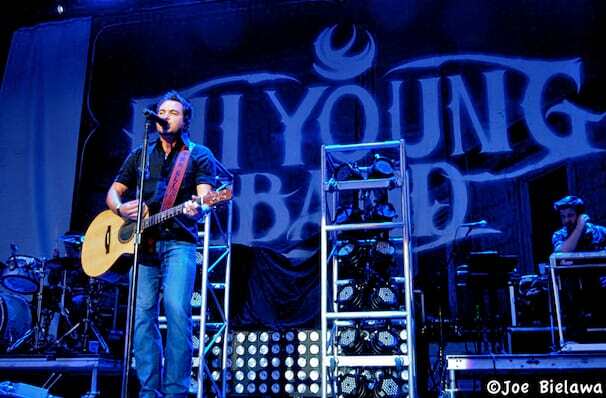 The Eli Young Band revs up for a new tour! Why See Eli Young Band? The best of rock and the best of country meets in the Eli Young Band, a Texas outfit that's had the Nashville scene in a stir since their debut in 2002. Steering clear of the bro-country stereotype, the quartet evokes heartache, lonely highways and having one too many in the old-school country tradition, keeping things fresh with that driving rock sound. With the upbeat, hook-laden songs the band writes, it's easy to see why their concerts have gained a feel-good, party atmosphere reputation. Of course, there are the quieter acoustic moments, where the stage lights lie low and bathe the audience in that Lone Star romance, but overall, expect stomping country alt-pop at its finest! Sound good to you? 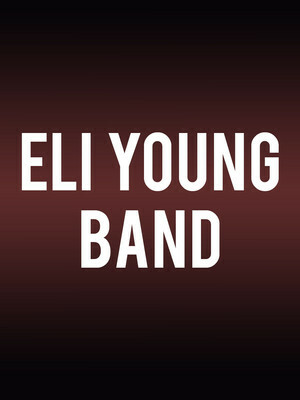 Share this page on social media and let your friends know about Eli Young Band at Murat Theatre. Please note: The term Murat Theatre and/or Eli Young Band as well as all associated graphics, logos, and/or other trademarks, tradenames or copyrights are the property of the Murat Theatre and/or Eli Young Band and are used herein for factual descriptive purposes only. 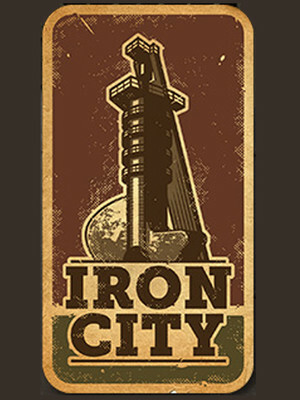 We are in no way associated with or authorized by the Murat Theatre and/or Eli Young Band and neither that entity nor any of its affiliates have licensed or endorsed us to sell tickets, goods and or services in conjunction with their events.